BRING THE WHOLE FAMILY! GATES OPEN AT 7:00AM! 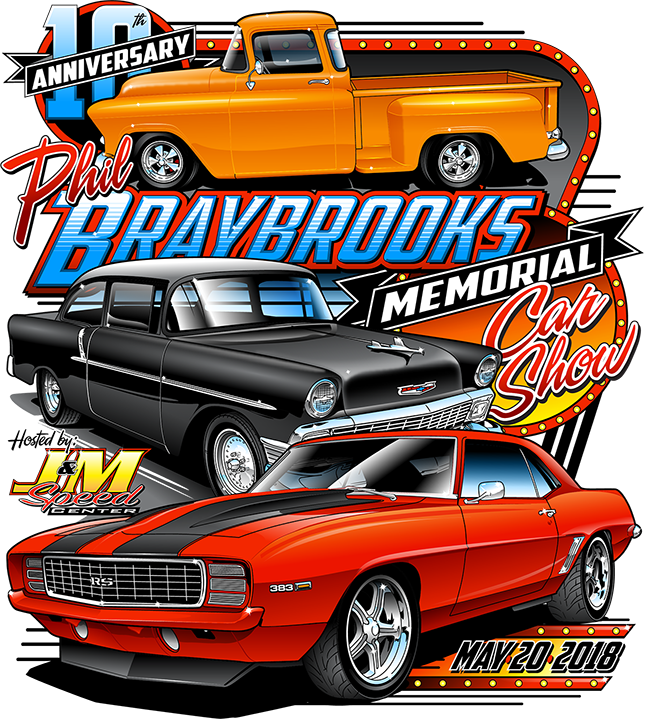 Car Pre-Registration Deadline is May 1, 2018 - Get Yours In Today!